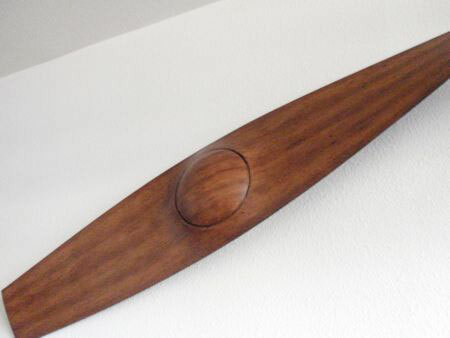 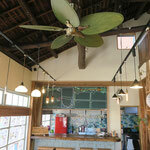 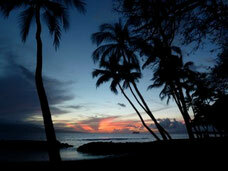 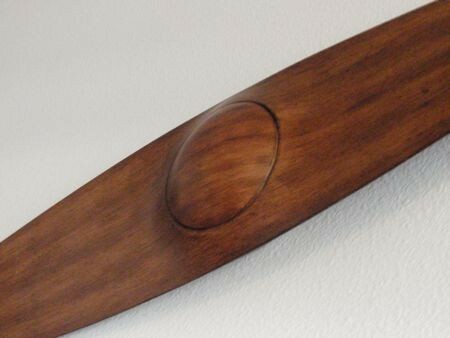 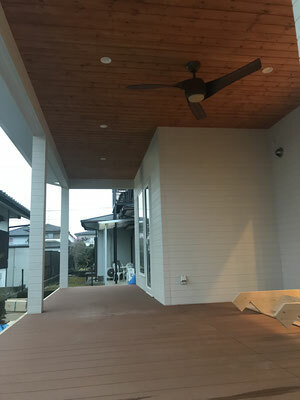 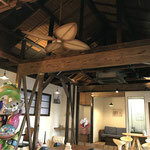 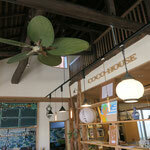 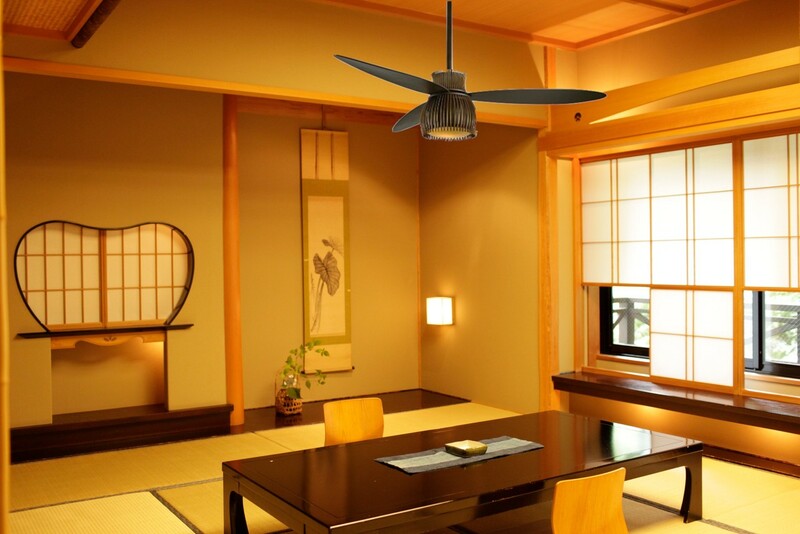 Welcome to Pacific Ceiling Fans, Inc. We are Hawaii's top ceiling fan specialists on the island of Oahu. 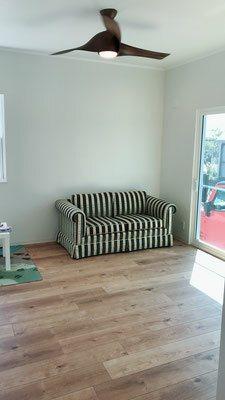 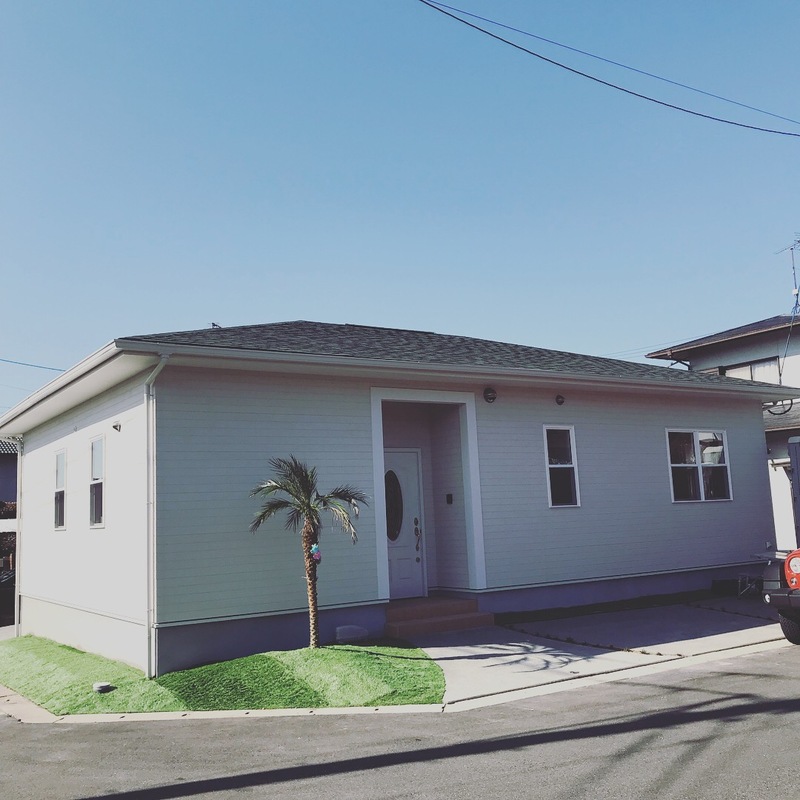 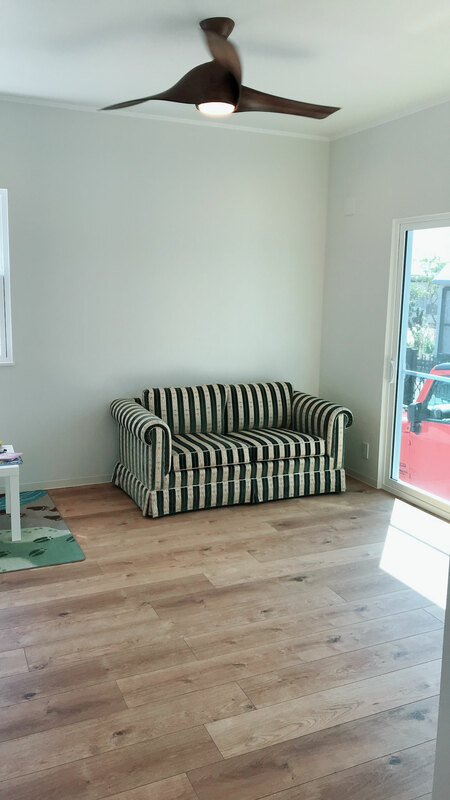 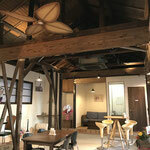 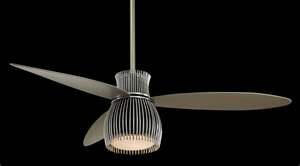 Our showroom is located in Aiea where we carry name brands like Hunter, Minka Aire, Regency, Fanimation and Monte Carlo. 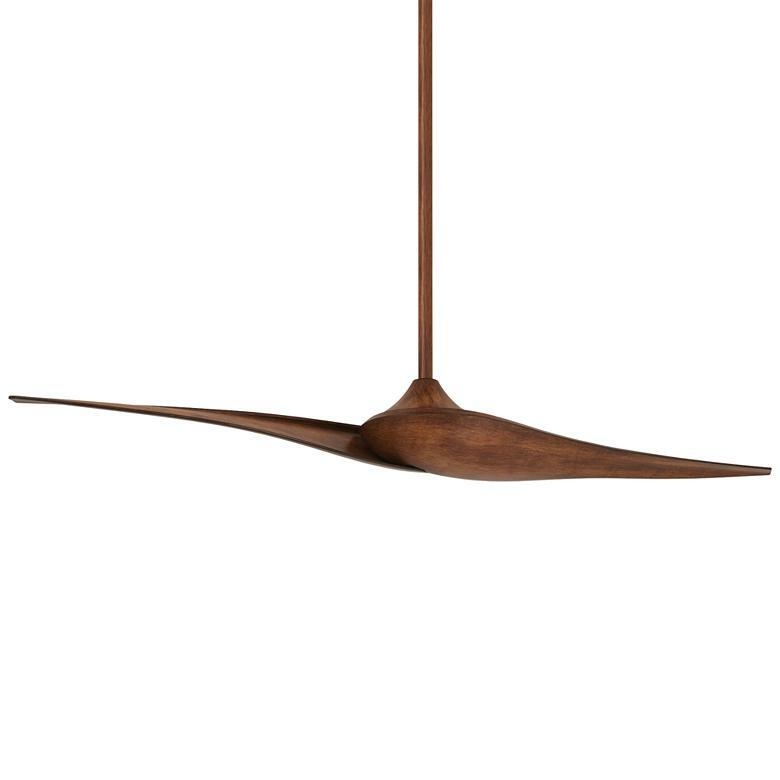 We have over 70 fans on display in our showroom and most are featured here on our website. 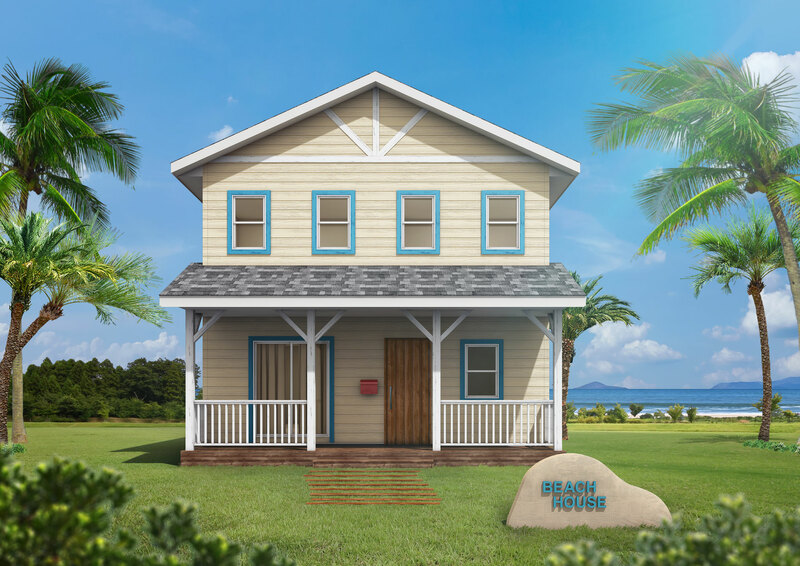 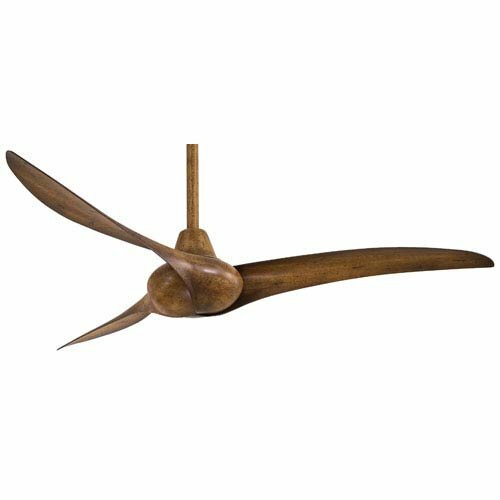 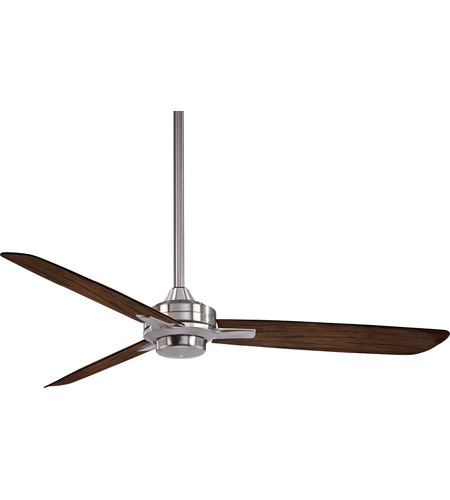 Pacific Ceiling Fan Inc.’s showroom has been in Hawaii for over thirty years with our current owner in business for over forty years. 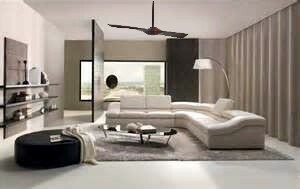 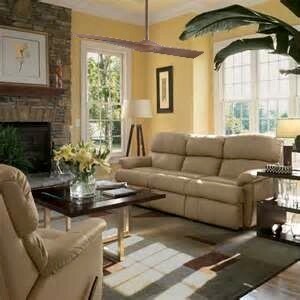 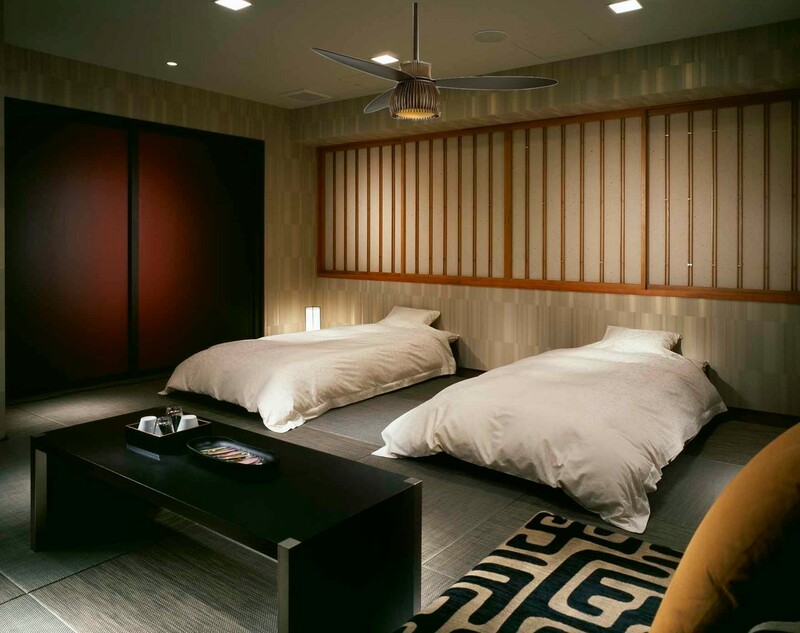 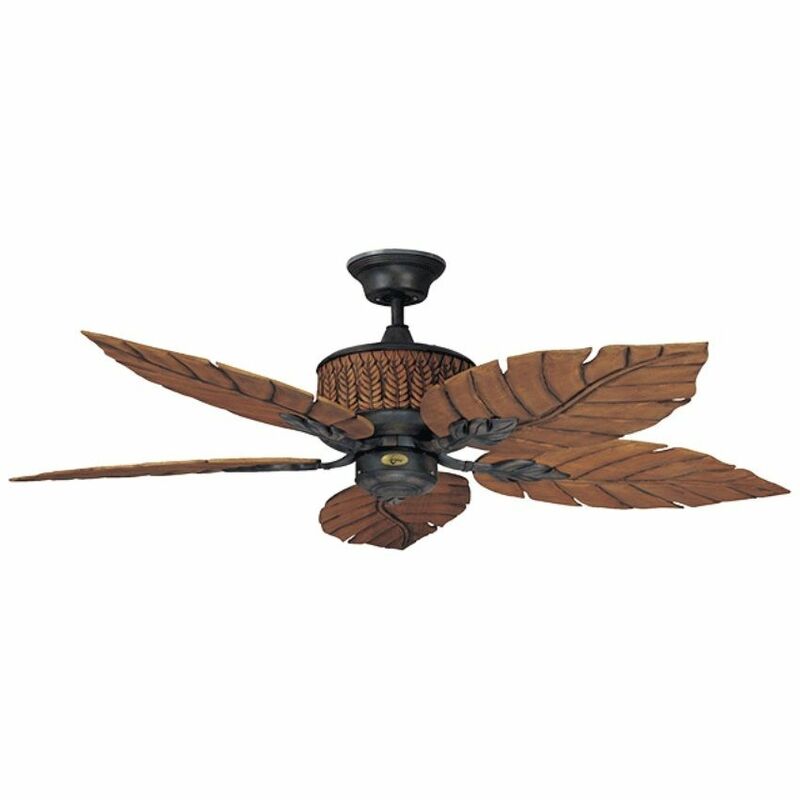 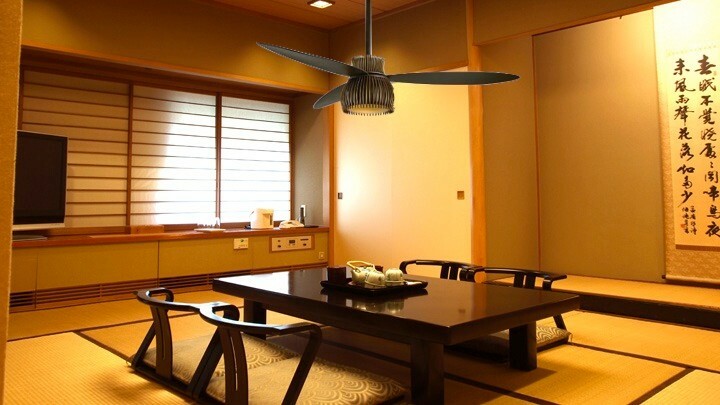 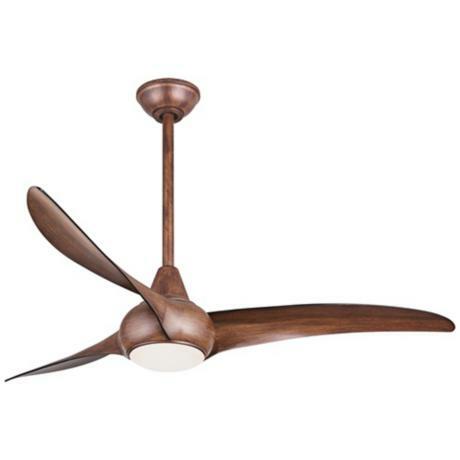 We are the exclusive dealers on Oahu for all Minka Aire and Regency ceiling fans. 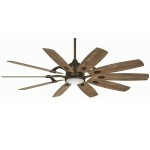 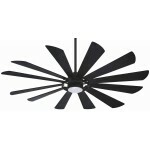 We also carry fans by Hunter, Monte Carlo, and Fanimation. 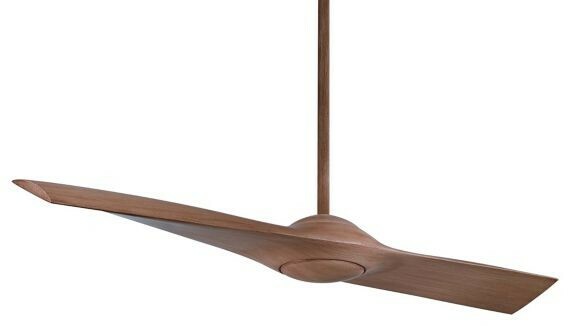 We take pride in our selection of quality fans that actually move air so you can feel the difference in the room when the ceiling fan is turned on. 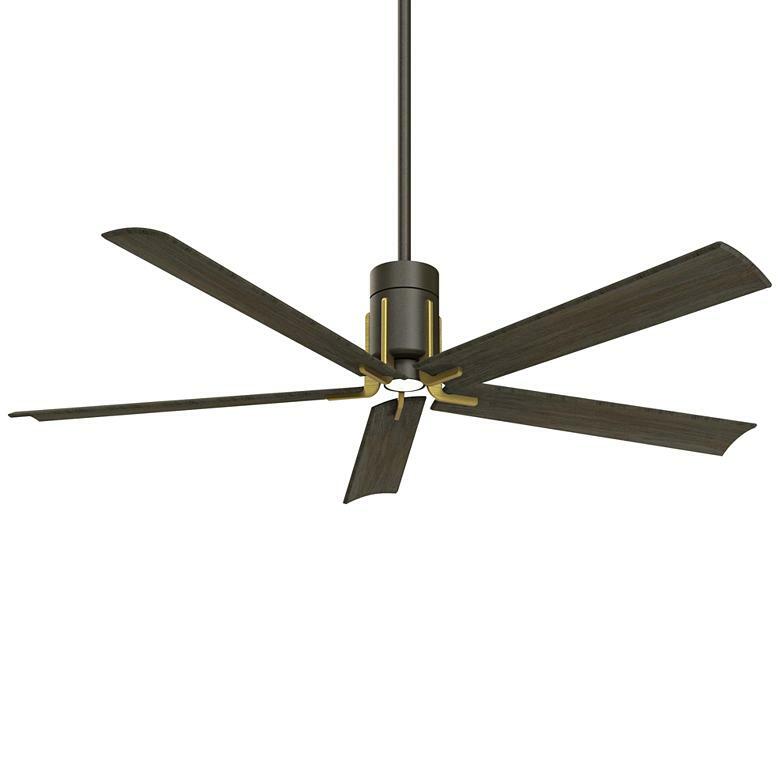 Ceiling fans are a great alternative to keeping a room cool while keeping energy costs low when the right ceiling fan is purchased. 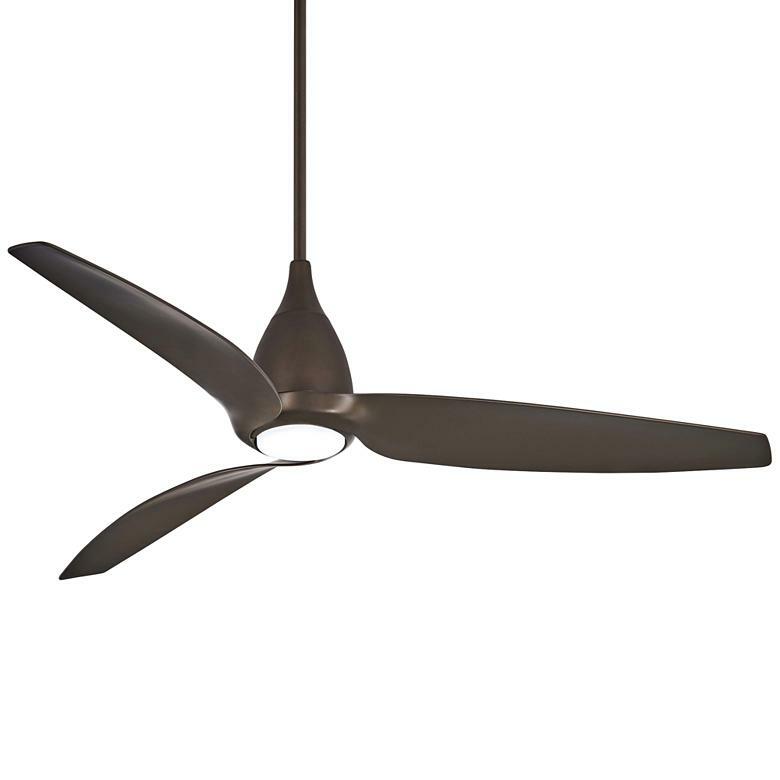 Our staff can help you figure out which ceiling fan is right for you. 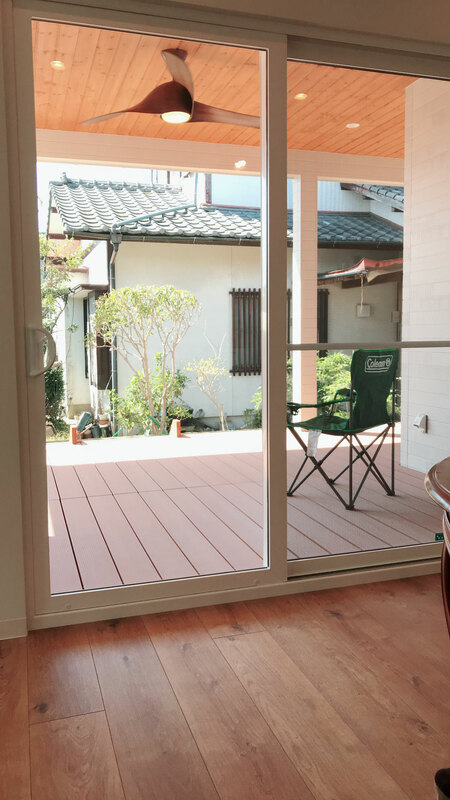 ●　軽量　シーリングフアン　MINKA Aire " WING "